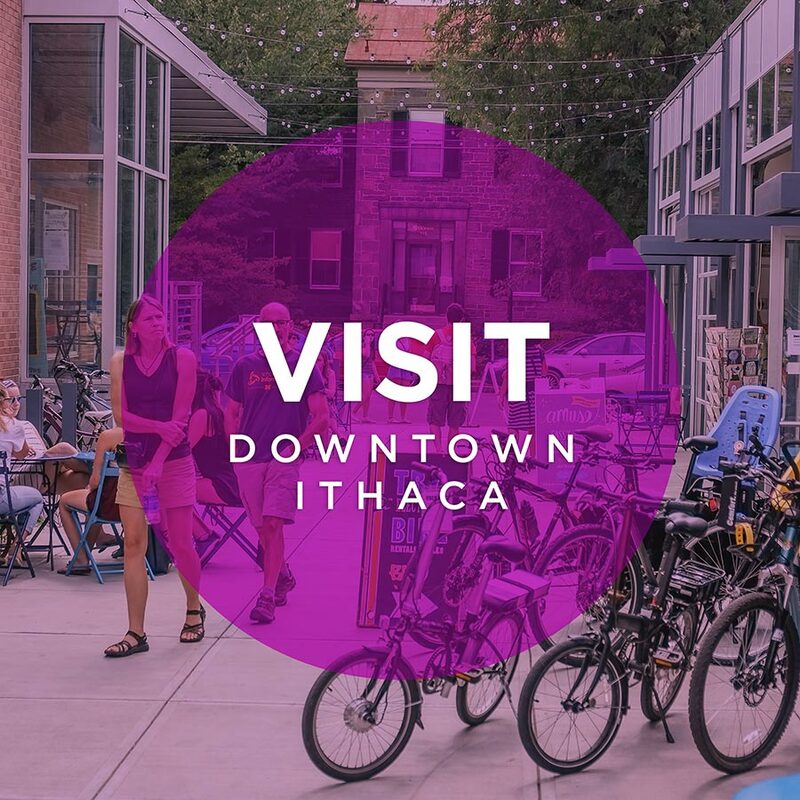 Welcome to Downtown Ithaca – the place to enjoy the best that upstate New York has to offer! 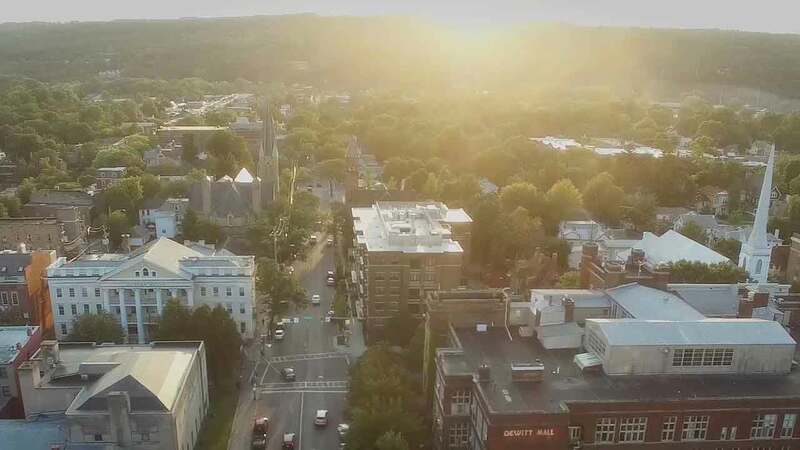 Surrounded by waterfalls, lakes, and forests, nowhere else in the region can you find such an impressive variety of specialty shops, fine dining and casual restaurants, extraordinary theaters, world-class lodging, and historic architecture. Free parking Weekdays from 8:00pm – 3:00am in the garages and 6:00pm – 3:00am on the street. Saturdays and Sundays except when special event parking rates apply. 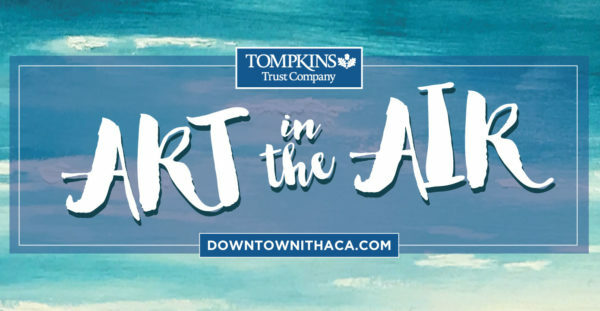 Don’t miss a moment – check us out on social media! 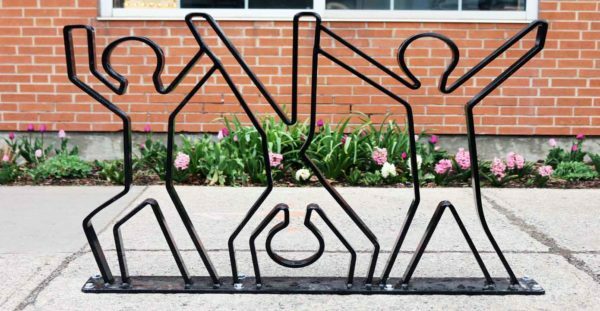 The organization behind the place. 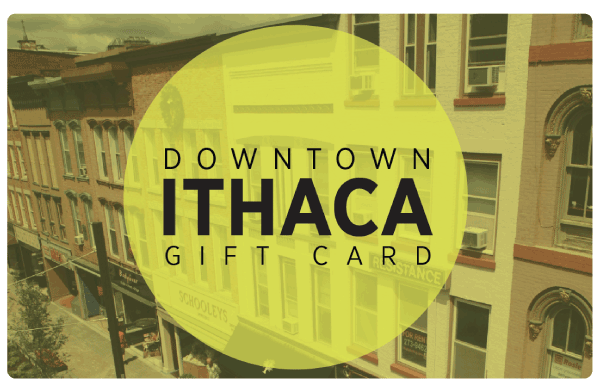 Downtown Ithaca Alliance is the Ithaca Downtown Business Improvement District (IDBID), a State of New York chartered 501c3 not-for-profit organization charged with the revitalization, development, promotion, and management of downtown Ithaca. 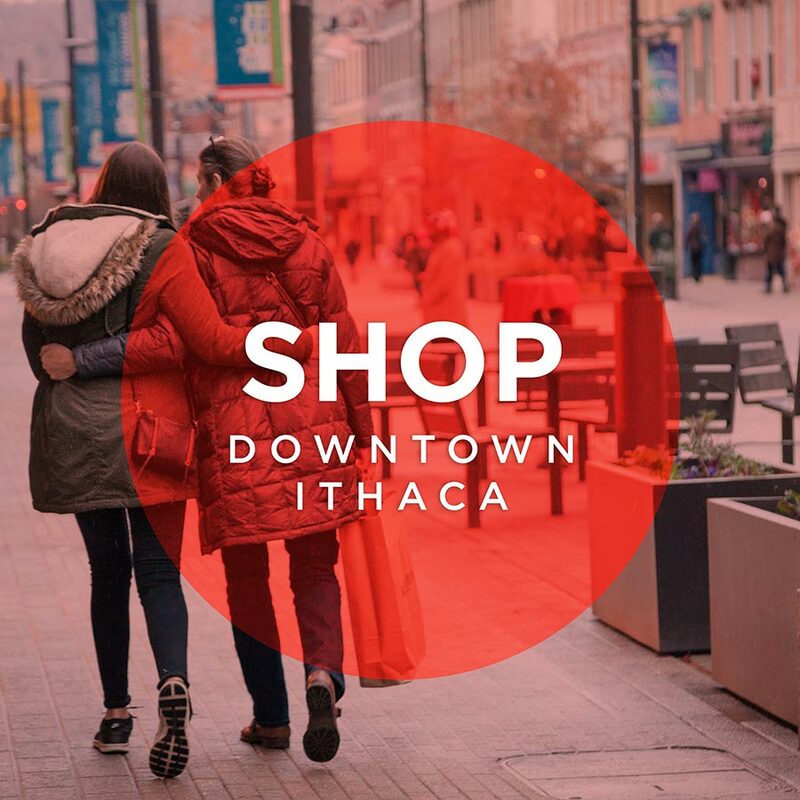 Accepted at over 100 Downtown Ithaca Stores and Restaurants! 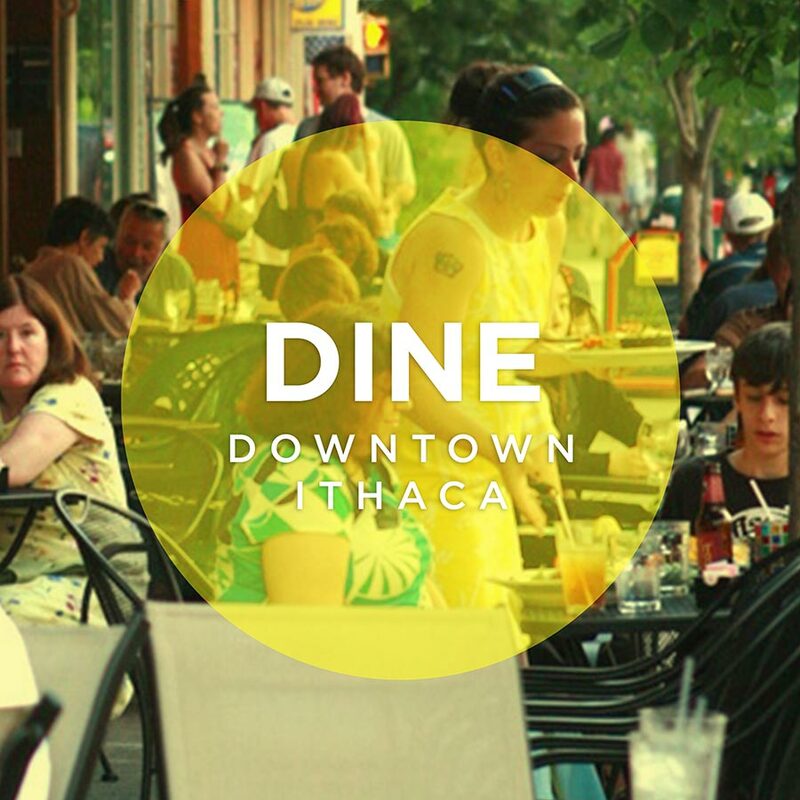 The Downtown Ithaca Alliance is charged with business and economic development within the downtown district. 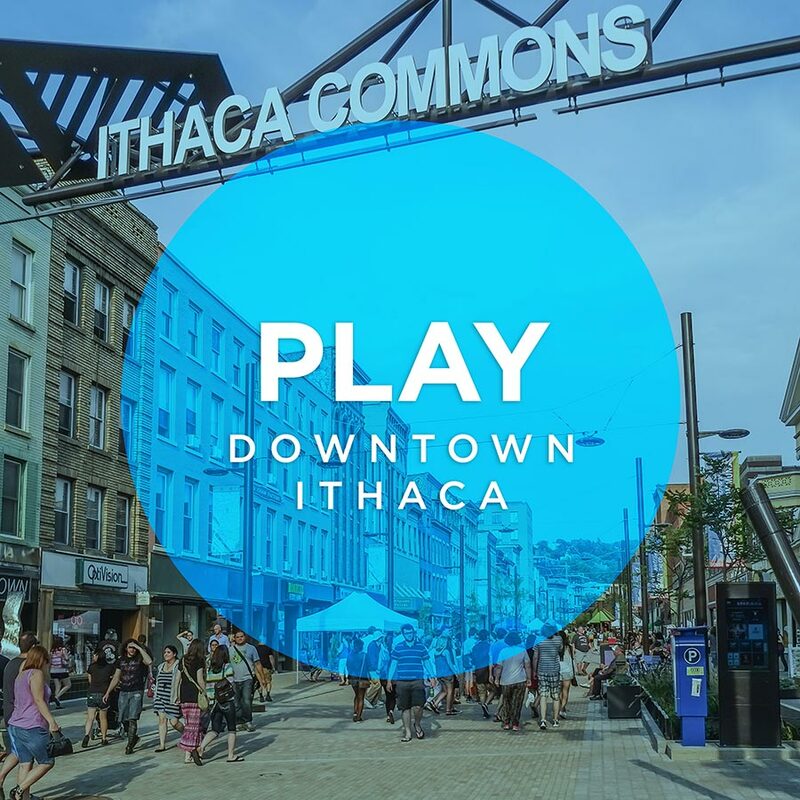 We play an integral role as a facilitator to businesses and investors interested in downtown Ithaca projects.